Your Apple Developer account will be the “home” for your apps and identify your apps as belonging to your organization. Don't worry, Pathable will still be building and submitting your app to the App Store -- all that's changing is the account under which the submission happens. Also note that this requirement only applies to Apple's iOS App Store. Unless you require it, Pathable will continue to host and submit your Android apps through our Google Play Developer Account. Establishing your account is simple; just follow the steps below! Step 1: Verify or enroll for a D-U-N-S number. The D-U-N-S Number is a unique nine-digit number maintained by Dun & Bradstreet (D&B) that identifies business entities. 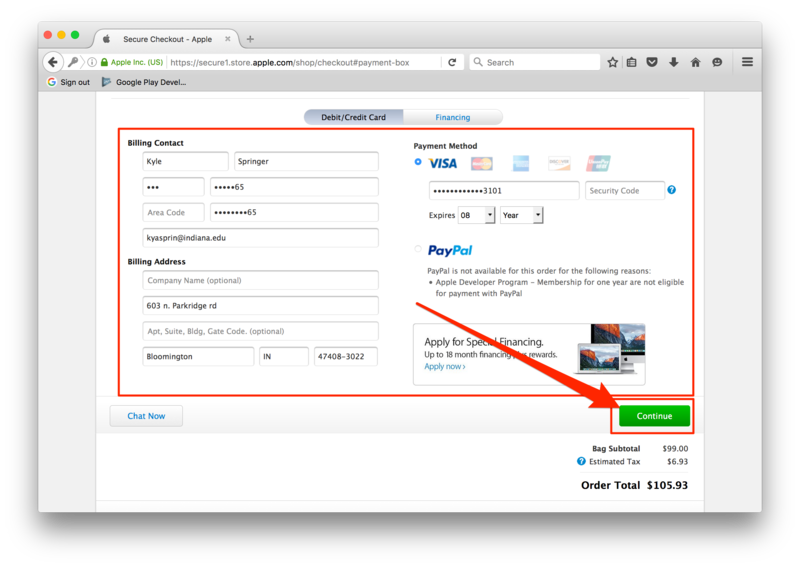 The D-U-N-S Number is widely used as a standard business identifier and Apple requires it to verify your business. It is free to obtain a D-U-N-S number for your business. Action required: Go to http://www.dnb.com/duns-number.html and enter your organization’s information. If you have a D-U-N-S number, it will be displayed. If not, you’ll sign up for it there. 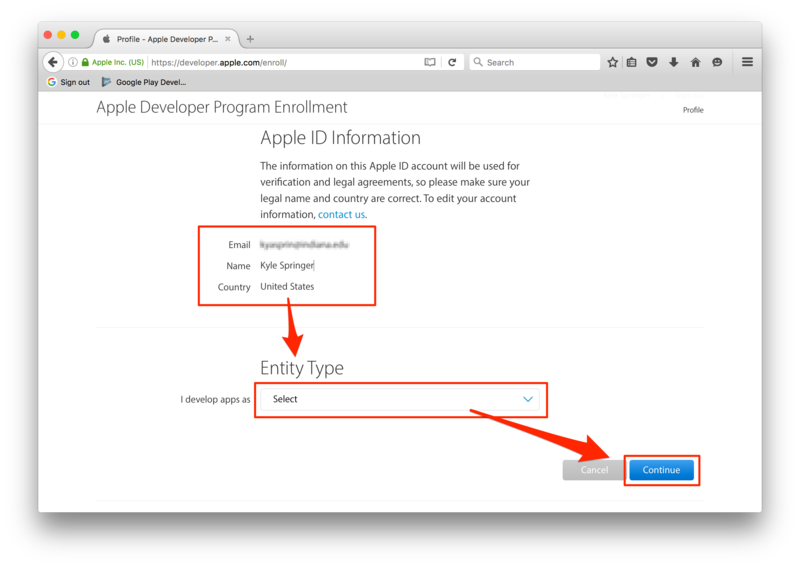 If you do not already have an Apple ID associated with your corporate email address, create one now. 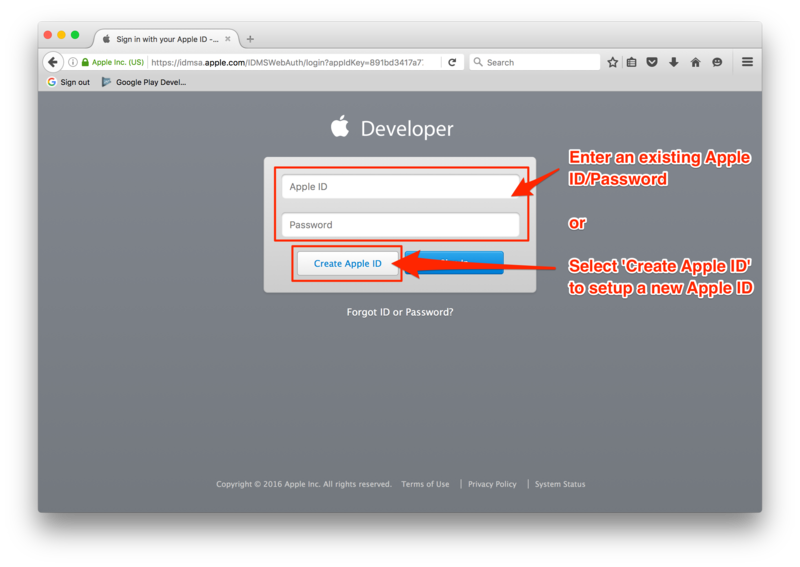 You can do so by visiting developer.apple.com, click "Account" in the upper right, then click "Create Apple ID". For Entity Type, choose “Company/Organization” if a for-profit organization, and “Nonprofit Organization” if a nonprofit. Apple waives the $99/yr developer fee for nonprofits. 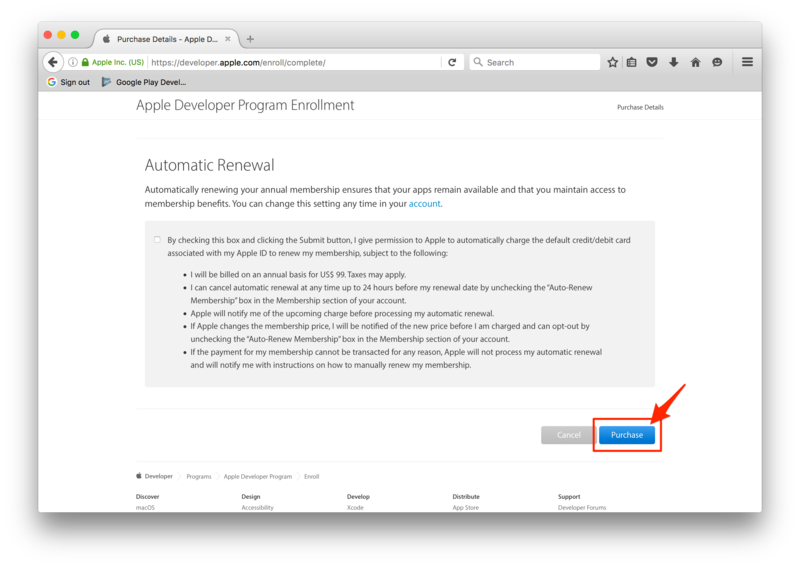 If you would like automatic renewals, select the auto-renewal box (this is optional, though recommended), then click ‘Purchase’ to enroll and pay for your yearly iOS Developer Account. 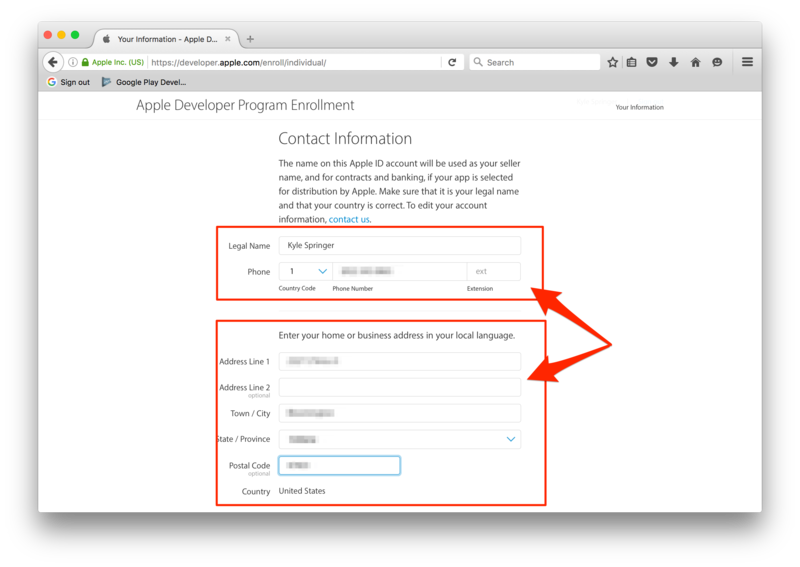 Apple will send a confirmation email to the Team Agent within 24 hours notifying you that your iOS Developer Account was successfully created. Action required: Once you’ve received the confirmation email, log in to https://developer.apple.com/ and click “Account” in the upper-left corner. Select “People” from the center of the page or the People menu on the left. Invite am@pathable.com as an admin. Apple will automatically send an email invitation to your Happiness Manager to invite them into your account, but it’s a good idea to check in with them, because the invitation email does get swept up in spam filters on rare occasions.